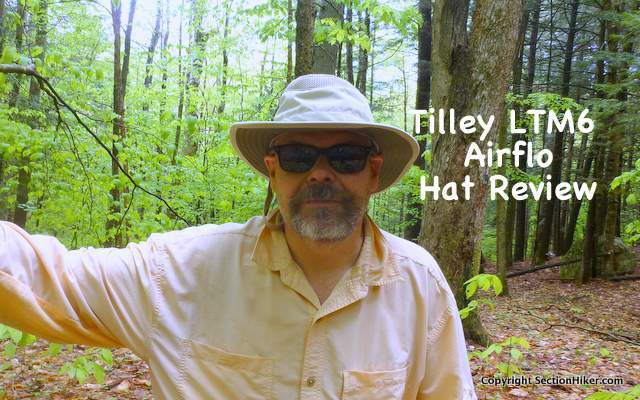 Tilley Airflo Hats have an iconic status in hiking and backpacking circles. Handmade in Canada, these durable hats have a wide brim to shield you from sun and rain, they come with a special wind strap developed by sailors to keep it on in windy weather, and even have a secret inner pocket, good for stashing a spare car or house key. 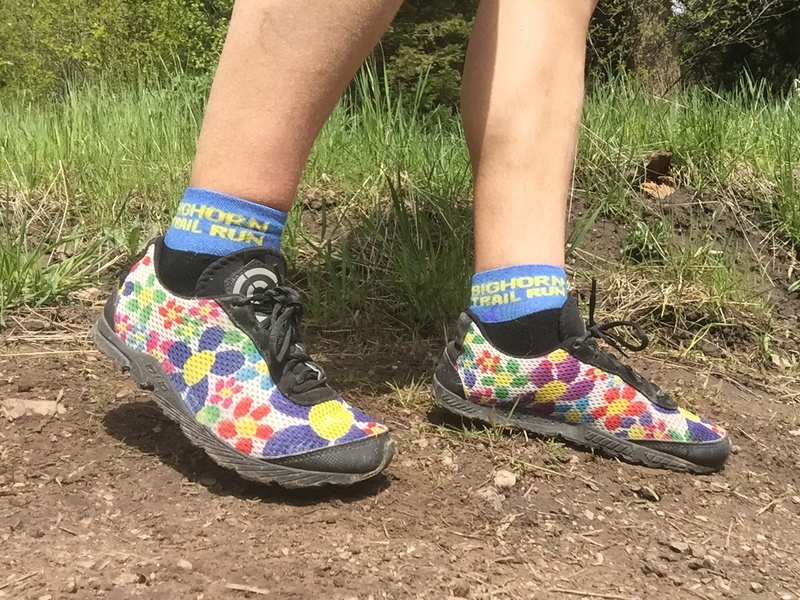 You can scrunch up an Airflo hat, wash it frequently to get the sweat out, and it will come back for more. Tilley hats even float! 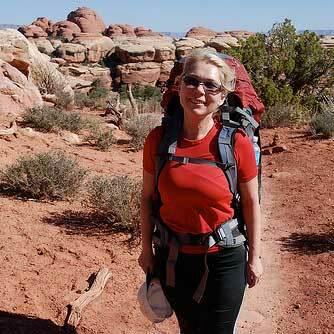 I got turned onto brimmed hiking hats the moment I stepped off trail and started exploring wilderness areas on foot. 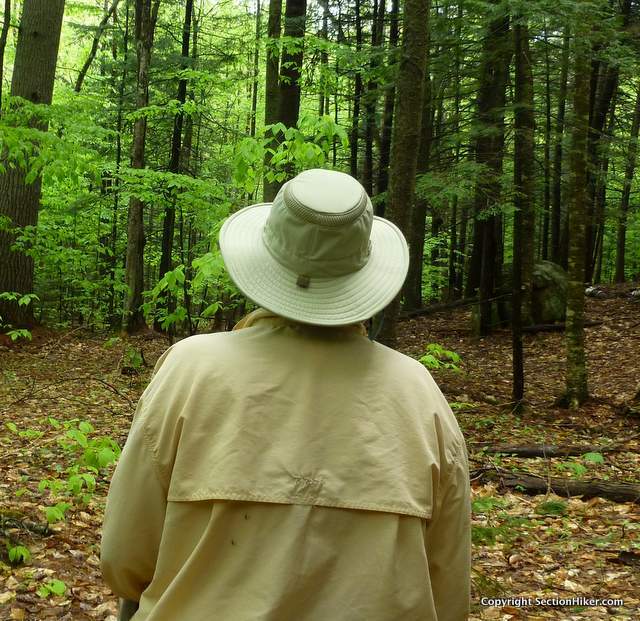 Having a 360 degree brim prevents tall vegetation from slapping you in the face and keeps an insect head net off your neck, so you sweat less and maintain a safe distance from black flies and mosquitos. They’re also great for fishing, paddling, hanging out at the beach, or snoozing in the back yard. Tilley makes a few different AirFlo style hats. My Tilley is an LTM6 Airflo Hat, which has a slightly wider brim and a mesh crown, than the LT5 Airflo which is about 0.5 oz lighter weight and quite popular with hikers. There are a couple of standout features in this hat that I appreciate. The first is the fit. I have a small head and Tilley offers the hat in a wide range of sizes. This hat is also not too floppy and not to firm, in a way that I find comfortable. The brim is wide enough to shield me from rain, but soft enough to fold under the hood of my rain jacket in the back. The inner sweat band is lock stitched to the hat rim, so it won’t slide down my forehead independent of the hat, which is soft, absorbent, and easily washed without shrinkage or loss of hat shape. While I haven’t felt the need to use the secret stash pocket in the hat’s crown, I really like the wind cord. This is a combination chin strap and size adjuster, that reduces the hat size so it snugs over the back of your head (like a state trooper hat) and fits more tightly. 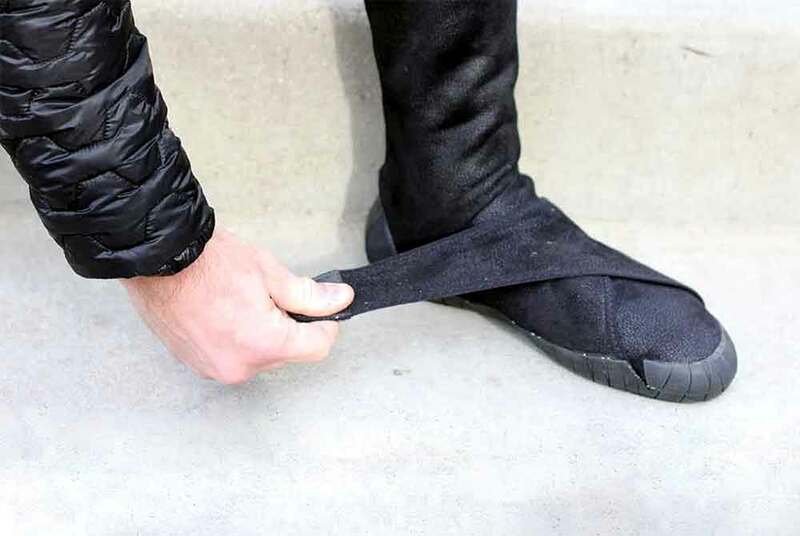 The size adjuster is just a self-tensioning fisherman’s knot tied into the chin strap, so you can adjust its length. Chin straps are necessary when you hike in the mountains and I use mine all the time, although I keep it fairly loose. There’s only one thing missing from the Tilley AirFlo Hats and that’s a factory InsectShield Permethrin Treatment. But I can ship it off to InsectShield myself or soak it in Permethrin at home. Tilley has a unique guarantee that’s worth knowing about. They’ll repair or replace an LTM6 AirFlo hat due to normal wear and tear, or as the result of poor workmanship or faulty materials. You just have to register it with them shortly after purchasing it. They don’t guarantee all of their hats for life, but this is one of the ones covered (check the inside of the hats to see if it is). Tilley Hats also come with a two-year, all perils, 50% deductible insurance policy. 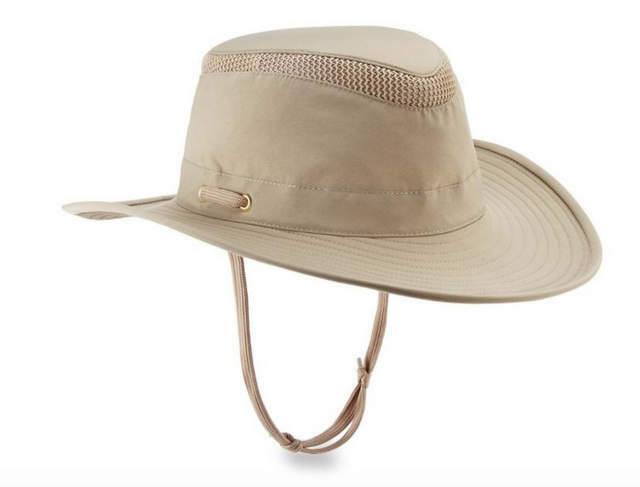 If your Hat has been irretrievably lost, stolen or destroyed within 2 years of date of purchase, Tilley will replace it at 50% of current catalog price, plus shipping and taxes. Pretty awesome. Isn’t it time you got yourself a Tilley hat? Highly Recommended.